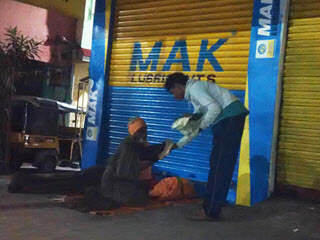 The Annual activity of Winter Cloth Distribution has been undertaken to once again to help the Pavement dwellers from the freezing cold and to keep them warm to the possible extent. 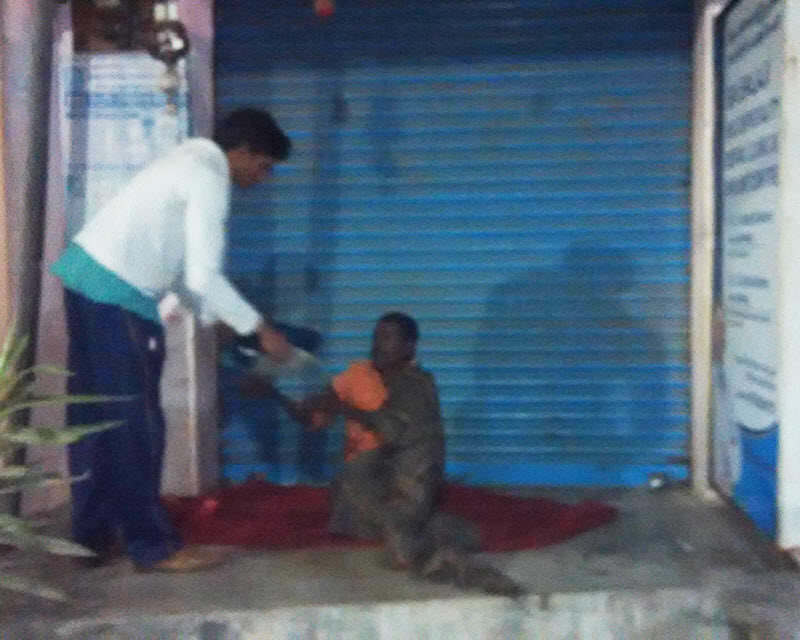 The activity was conducted on Dec 10th 2015 under the leadership of Tarun & Jagadish. Team has surveyed the city for identifying the routes to undertake the activity upfront and have distributed the clothes as 5 teams serving covering across the city and covering almost all the major areas. 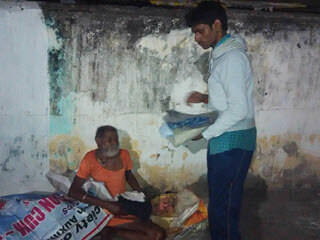 The activity saw the distribution of 133 pairs for Men, 50 Sarees, 100 New Blankets from 9:30 pm to 12:30 am. Sri M.S.N Murthy garu HOD Chemical Engg, Govt Polytechnic College has helped the event by collecting 15 bags of cloths from his apartment community. 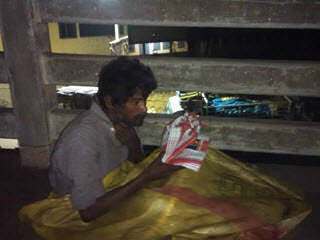 Sridevi garu and Shahid has contributed for the procurement of the new blankets. The team which witnessed the plight of the shelter less neighbors and discussed their learnings post the activity and thanked the support of the donors and the members in collecting the clothes, segregating and packing them appropriately for the activity.